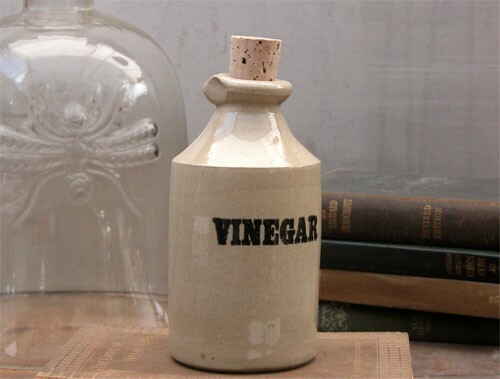 Hugh Glass was born in the year 1780 in Pennsylvania. His parents were of Irish descent. 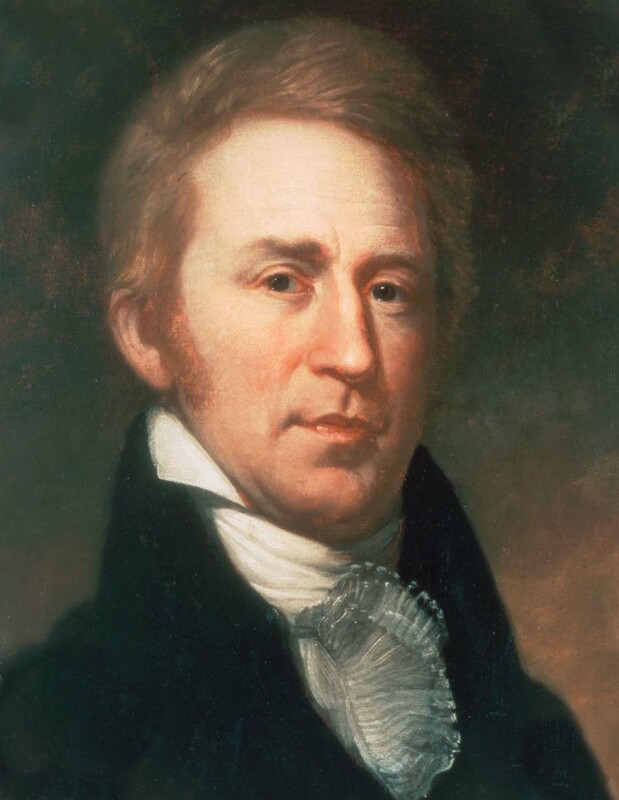 In 1822, at the age of 42, he responded to an advertisement in the Missouri Gazette and Public Adviser, placed by General William Ashley. 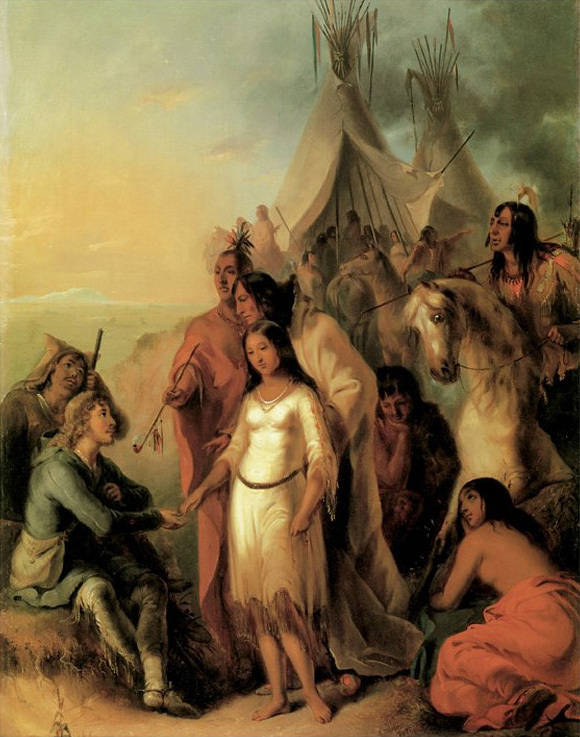 The advertisement requested a corps of 100 men to “ascend the river Missouri” as part of a fur trading venture. 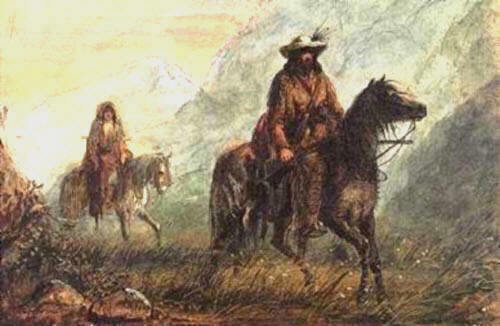 The corps would later be known as “Ashley’s Hundred,” and included James Beckwourth, a young Jim Bridger, John Fitzgerald, Thomas Fitzpatrick, David Jackson, Jedediah Smith and William Sublette. Glass, More, Dutton, Chapman and Marsh were sent by Ashley to determine a new trapping route. 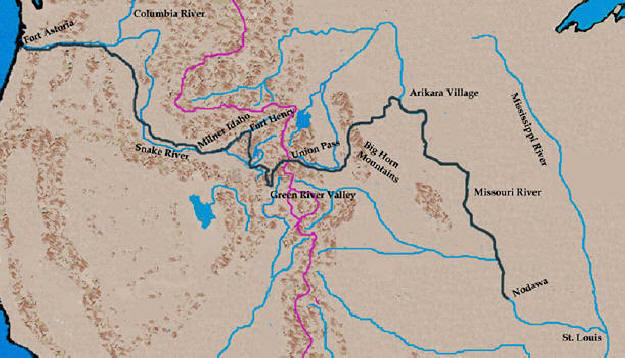 In a bullboat they set off, intending to travel up the Powder River, which is a tributary of the Yellowstone River, across and down the Platte to the bluffs. 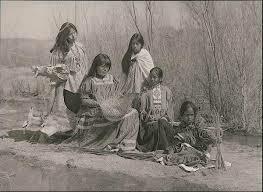 However, near the junction with the Laramie River they came upon 38 Indian lodges and several Indians on the shore. 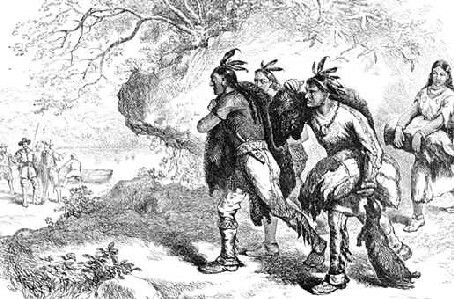 The Indians appeared to be friendly at first, and the trappers mistook them for Pawnees. But after coming ashore and eating with the Indians, Glass determined them to be Arikara. From past encounters he knew they were anything but friendly. 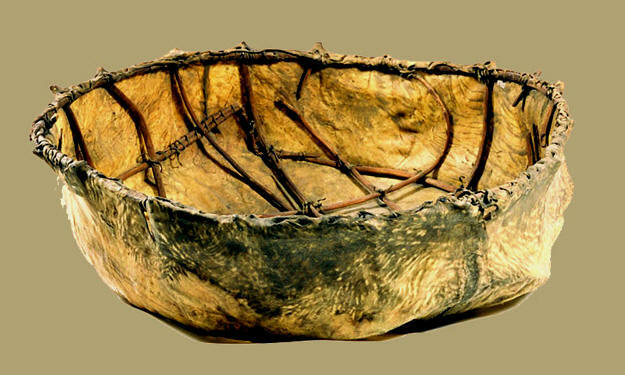 The trappers returned to the bullboat and attempted the far shore with the Indians swimming after them. Both groups arrived at the opposite shore at around the same time, where two of the party, More and Chapman, were killed. Marsh and Dutton, escaped and reunited later. 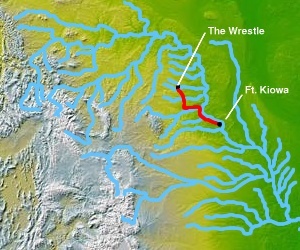 Glass found a large rock grouping to shield him from view of the Arikara Indians. He later was able to return to Fort Kiowa with a party of Sioux Indians. 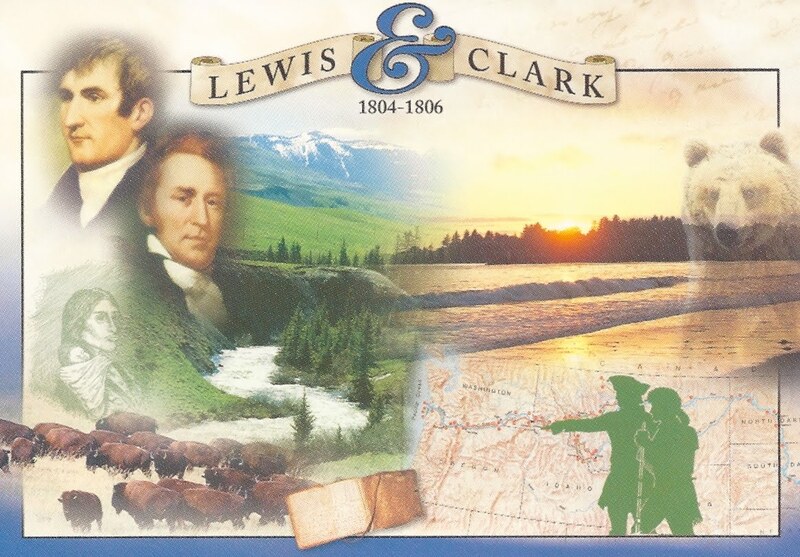 In August of 1823, near the fork of the Grand River in present day Perkins County, South Dakota, Glass was scouting ahead of his trading partners when he was attacked by a sow bear tending to two cubs. Although he managed to kill the bear, he was badly mutilated and mauled to unconsciousness. The video below describes the events of the attack and amazing aftermath. 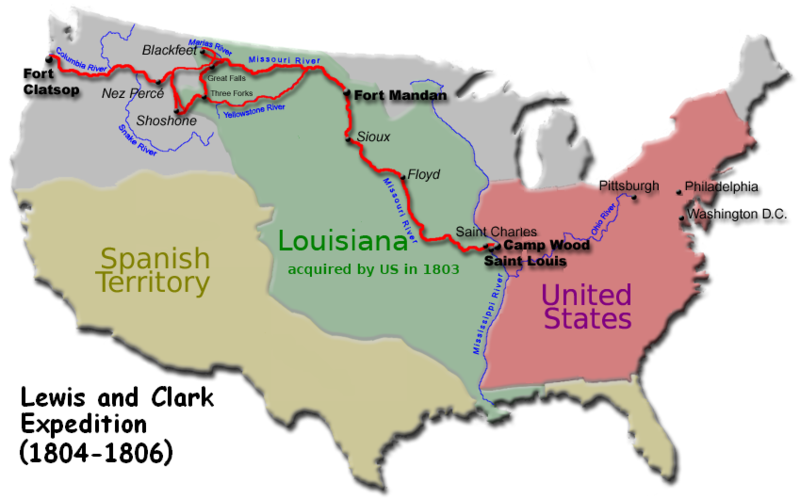 The map below shows the ground the injured Hugh Glass covered and is one of the most remarkable treks in history. A monument to Glass stands near the site of his mauling on the southern short of the Shadehill Reservoir on the forks of the Grand River. Glass could not stay away from the frontier. He returned, employed as a hunter for the Garrison at Fort Union, where he died at the hands of Arikara Indians in 1833 on the Yellowstone River at the age of 53. 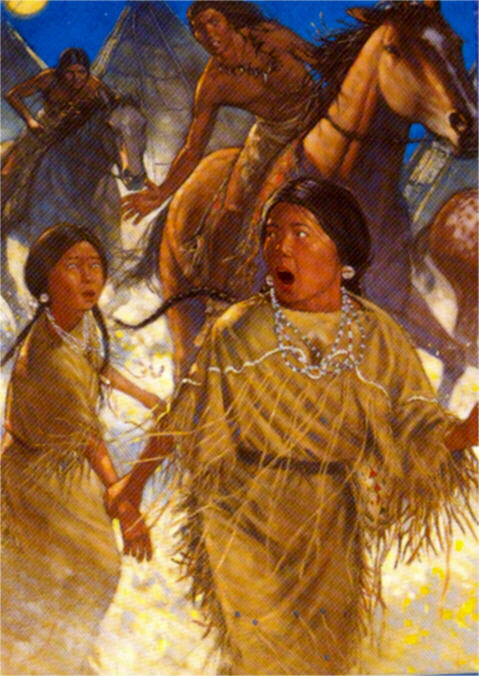 In the book, The Deaths of the Bravos by John Myers, the Arikara Indians tried to pass themselves off as Minitaris Indians to trappers employed by Amfurco. 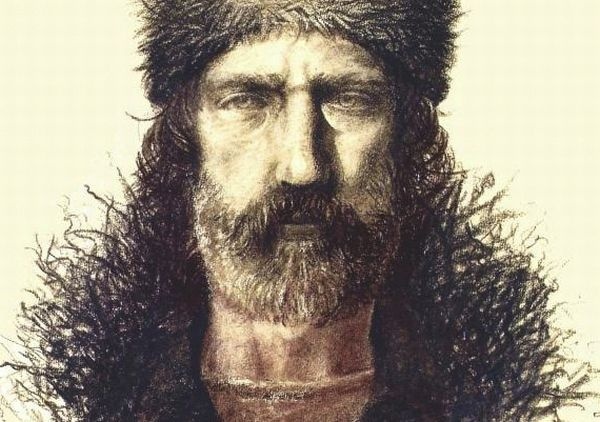 Johnson Gardner, one of the trappers, recognized Hugh Glass’ rifle – the same rifle that Glass had retrieved from Fitzgerald after he was left for dead from the bear attack — and surmised that the Indians were actually the Arikaras who had killed Glass. 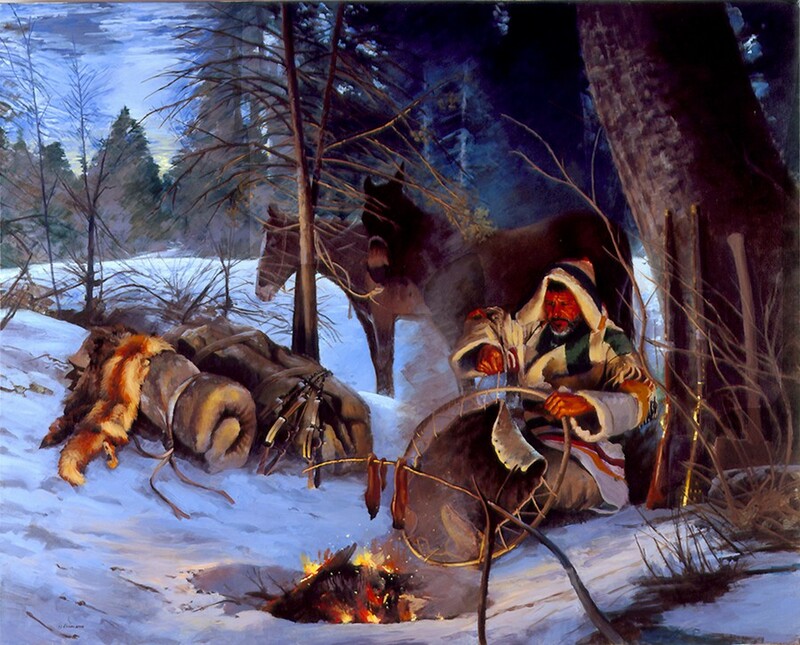 The Indians were executed by the trappers as revenge for the death of Hugh Glass.